At Higher Ground we believe a bike can change a life. 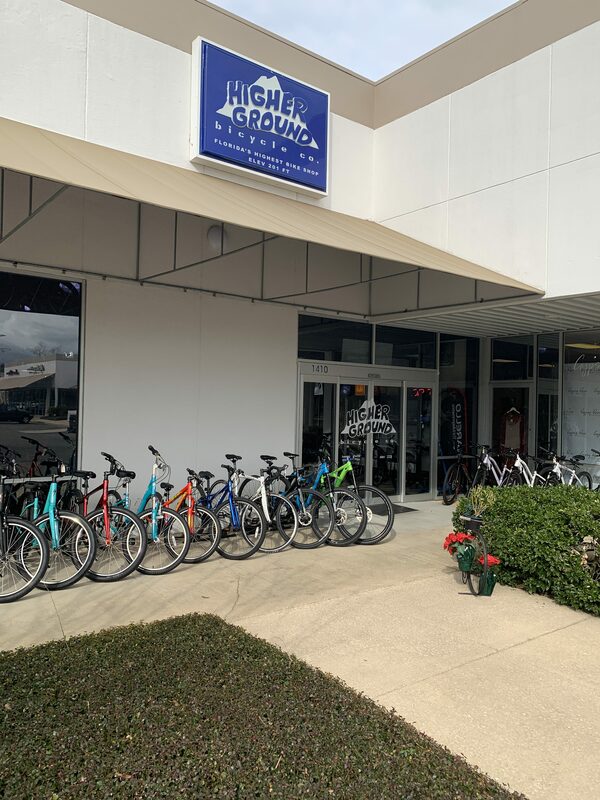 Todd May and Frank McCarthy founded Higher Ground Bicycle Company in 2001 as a high-end mountain bike shop with a focus on personal service and quality products. 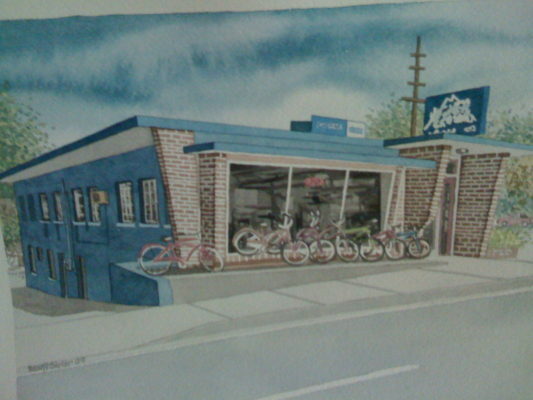 The Tallahassee shop quickly grew and in 2004 a separate road shop was established. In 2005, Roger Hawkes joined Higher Ground, bringing his passion for service and road riding. As the company expanded, so did the staff. Through the years, we have been blessed with great employees. Our current group is the most talented in the region with more than 55 years of experience! In 2012, we combined both stores into our current location (see map). 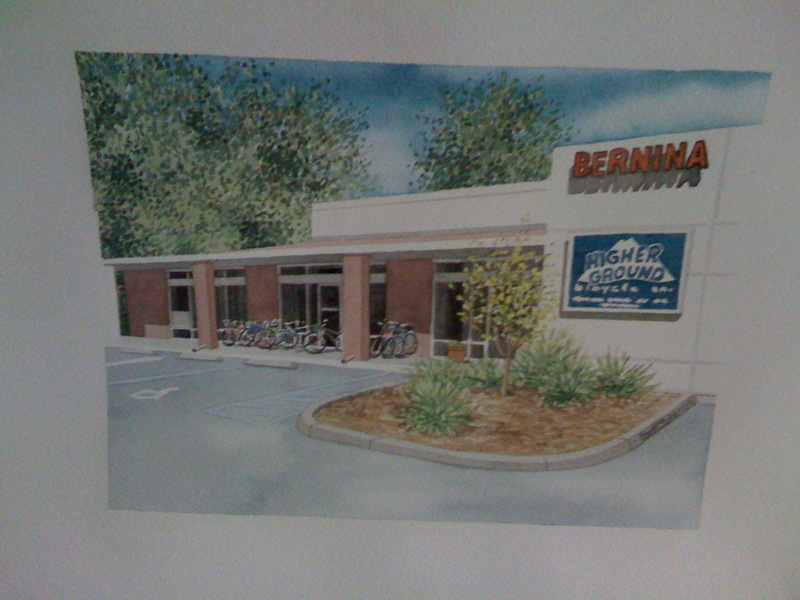 The new shop has a large retail space that continues to deliver the best selection of bikes and gear in North Florida. Our service department is still second to none with the only certified Shimano Service Center in the area! Out back are miles of outstanding off-road trails and we host weekly rides for both mountain and road. 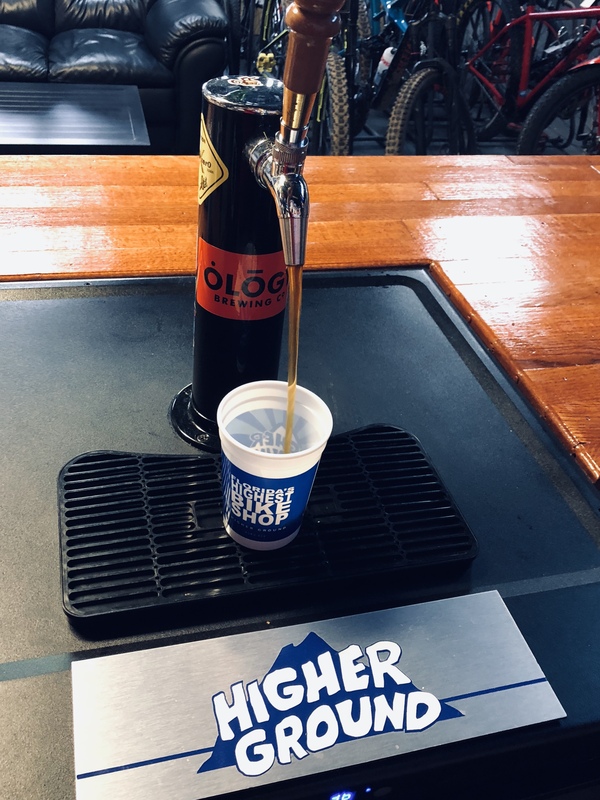 We recently opened the Higher Lounge where our patrons can relax, hang out and enjoy a cold drink or a hot coffee. Come Visit Florida’s Highest Bike Shop! We love bikes. And finding the right bike for each rider is our passion. Let us show you the Higher Ground difference. The highest level of service, fit, products and people!